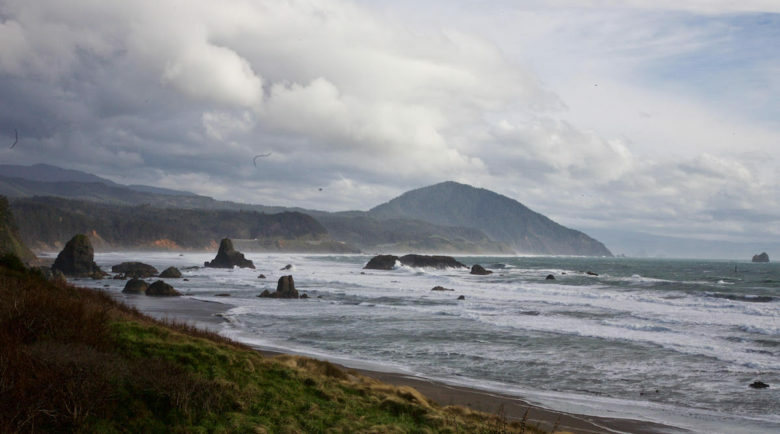 TILLAMOOK, ORE., 28 JUNE, 2017—In celebration of the 50th anniversary of the landmark Oregon Beach Bill, Visit Tillamook Coast unveiled a new video that celebrates the Oregon Coast’s legacy as the “People’s Coast.” It’s in honor of the 50th anniversary of the Oregon Beach Bill, which made the state’s coastline public for all to access and enjoy, and safeguard beaches from private development. The bill was signed into law July 6, 1967. Oregon plans to celebrate all year. Random Ghost-Talk on the Celilo Railroad Bridge . . .